Websites are vital for Small Business. If you don’t have a website for your business then you fell behind years ago. The internet has been booming since the 90’s and your business NEEDS it. Running you business is no easy task, but the days of short cuts, hesitation and procrastination are over. In the day’s of the internet, E commerce is winning, and it’s winning big. What are you doing to prevent online from taking more of your market share? Make today the day that you set a plan in place to grow your business online. Find a rock star web company to build a website that is geared towards growing your company and your online presence. Make sure your website is responsive. Responsive means it doesn’t matter if someone is on a tablet, cell phone or computer, the website “Responds” to its environment and the size of the screen. 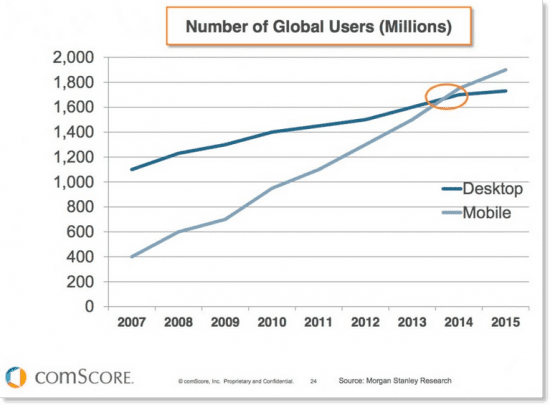 More people use cell phones to browse the web than computers now. 70% of users on our websites are on a mobile device! Get your products online. Stop making excuses about online taking your business when it’s an equal opportunity for you to grow, a great place to start is with a cloud based shopping cart like Shopify. Shopify even connects with Amazon Seller central to make getting your products sold online extremely simple. Build Content for your new website to drive more qualified traffic to our store. Such as what new products you are now selling, when you have shipments arriving of new inventory. Keep your website up to date at least weekly, don’t make it an afterthought. If you don’t keep your website up to date, consumers will wise up and think the same thing about your retail environment. If you don’t have a website you are losing opportunity everyday. Start selling online to add new revenue streams. Find a developer to design and implement the website so you have the most up to date technology and information available to your customers. And most importantly start taking action to grow your business. DGD is here to help, and we have an extensive partnership network to help you get online in 2017.